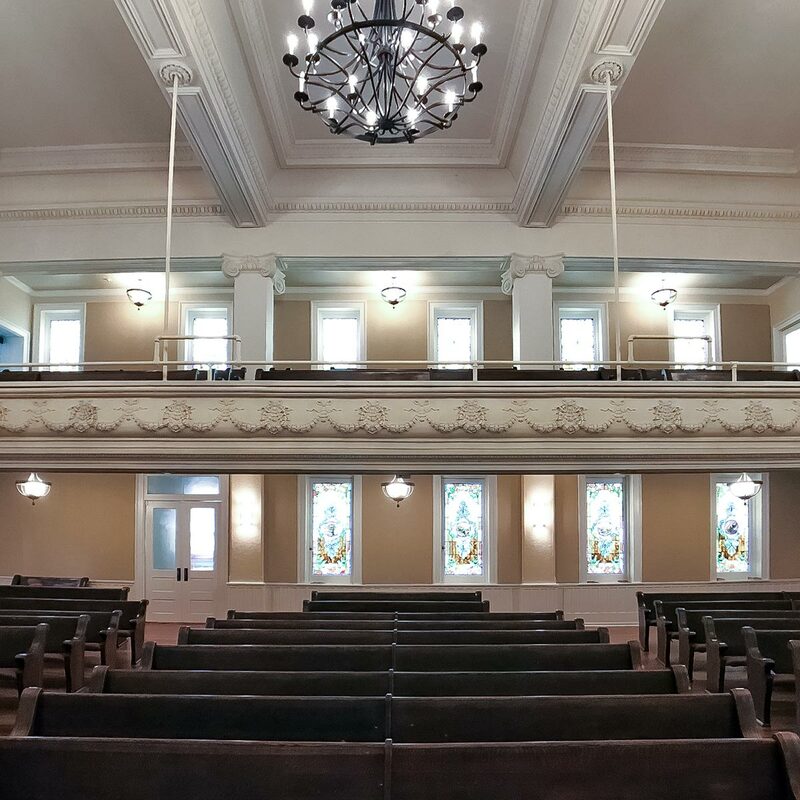 The Centenary United Methodist Church addresses their excessive sound reverberation concerns during the recent restoration of the century old building. Anticipating that environmental sound quality would become an issue, the music minister sought solutions to eliminate acoustic problems. 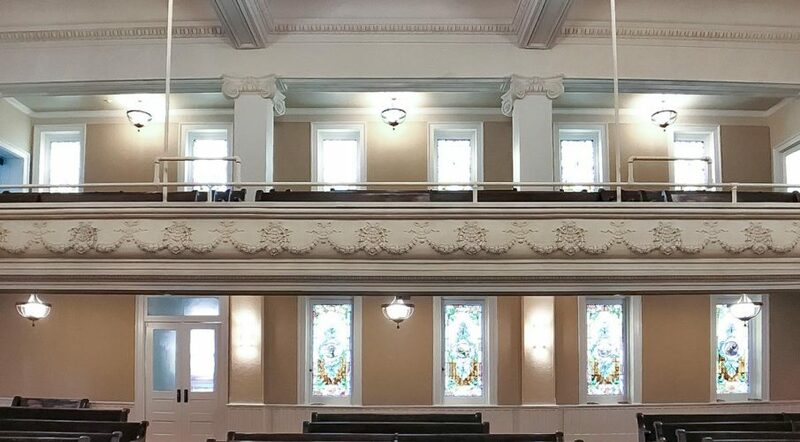 Being a historical church in Macon, the renovation committee also sought to preserve the aesthetic of the 107-year-old interior. 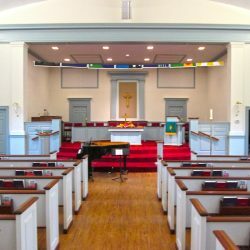 As extensive renovations of the church sanctuary drew closer, the acoustic quality of the room became a growing concern. 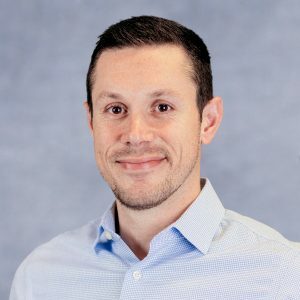 Hardwood floors and plaster walls created a large echo problem. This would be disruptive to music performances and to Sunday service. 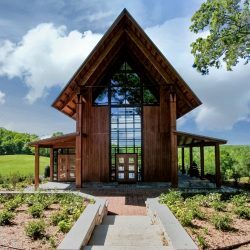 Having spent time in dozens of churches, the music minister brought this to the attention of the renovation committee. 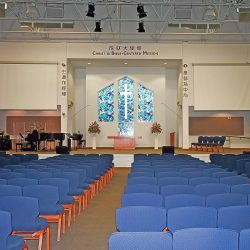 He knew the space would require absorption to reduce the echo, provide better acoustical performance, and improve the speech intelligibility. With the reopening just around the corner, this needed a resolution quickly and effectively. 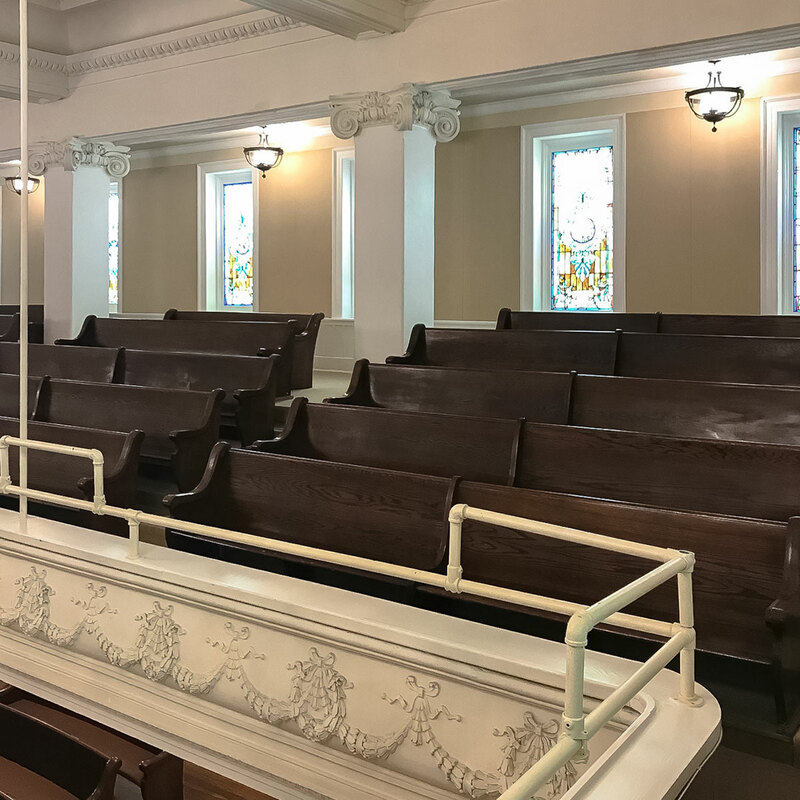 The project required an acoustic specialist who could visit the site to collaborate with the committee, address the acoustic issue and to preserve the aesthetic vision of the original builders. 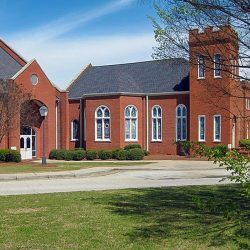 The Music Director reached out to the Atlanta-based branch of Acoustical Solutions to request help. After meeting with the minister and the Chair of the Renovation Committee face-to-face, we were able to lay out a plan of treatment that would address all the unique requirements of the sanctuary. 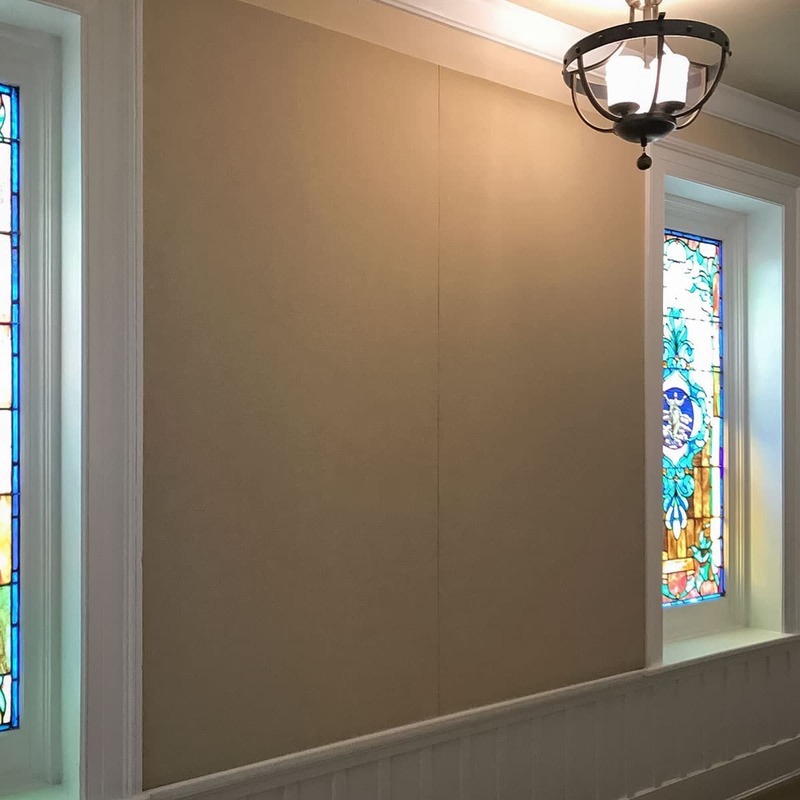 The Centenary United Methodist Church turned to our expert install team to mount the AlphaSorb® Acoustic Panels to the rear walls of the sanctuary. 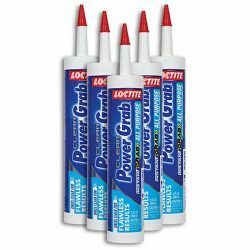 The plaster walls and tight spaces between windows demanded careful, precise work. Several field modifications were required to custom fit the panels. 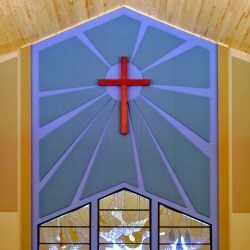 The experienced installers were able to make the panels disappear into the overall look of the room. 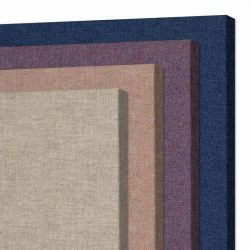 The acoustic panels cover approximately 475 square feet of the rear ground floor and balcony walls with absorptive material. They chose a Guilford of Maine FR701 fabric to complement their existing paint color. 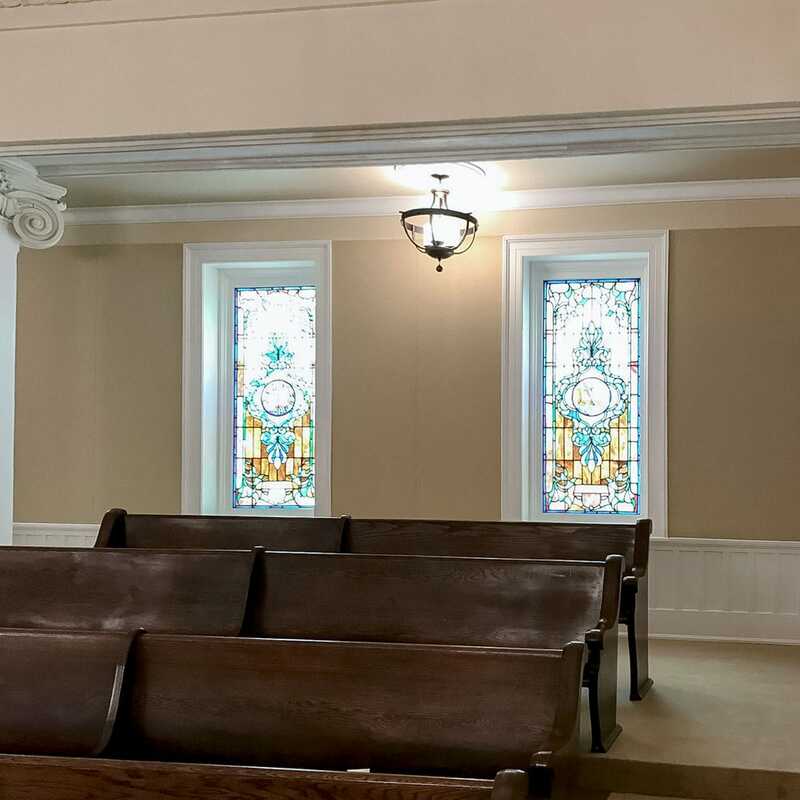 The work was completed in the short one month window before the church re-opening and the project leaders are extremely happy with the results. The overall sound quality of the sanctuary has greatly improved. Controlling the sound reflections in the rear of the room goes a long way to improving the entire room’s acoustics.